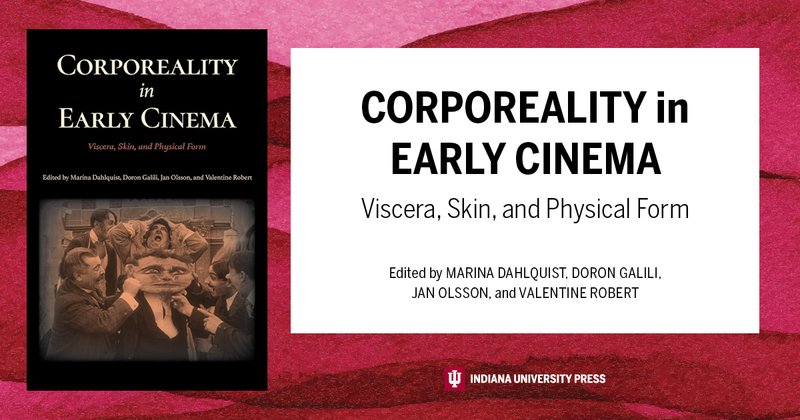 We are thrilled to invite you to the pre-release of the new Domitor Volume, the 2016 Stockholm Conference Proceedings on Corporeality. The launch will take place in Pordenone, at the Film Fair, 2nd floor of the Teatro Verdi, on Tuesday, October 9, at 6pm. 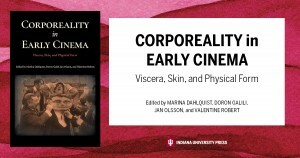 On behalf of the 4 coeditors, Doron Galili and Valentine Robert –and all the authors who could be there, please join us!–, will present the book which will be officially released in a few weeks… (nevertheless we’ll have a display book!) 🍷 Wine will be offered at the end of the presentation!